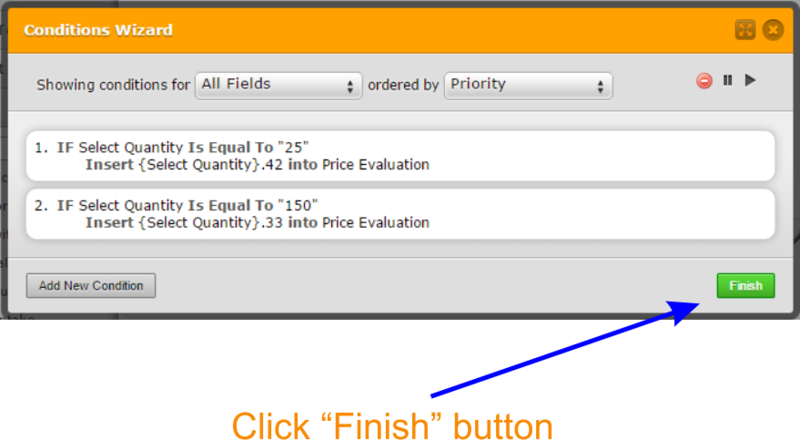 Can I create a complex price calculator? On my website www.badg-it.be, I sell custom buttons. That seem possible for you? I am more than happy to help out with this. 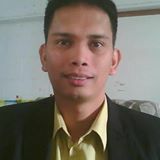 I will take a look at the options that we have available and I will try my best to come up with the a solution for your inquiry. As soon as I have an adequate solution - hopefully by the end of the day - I will update you via this thread. I will be in touch. 1. 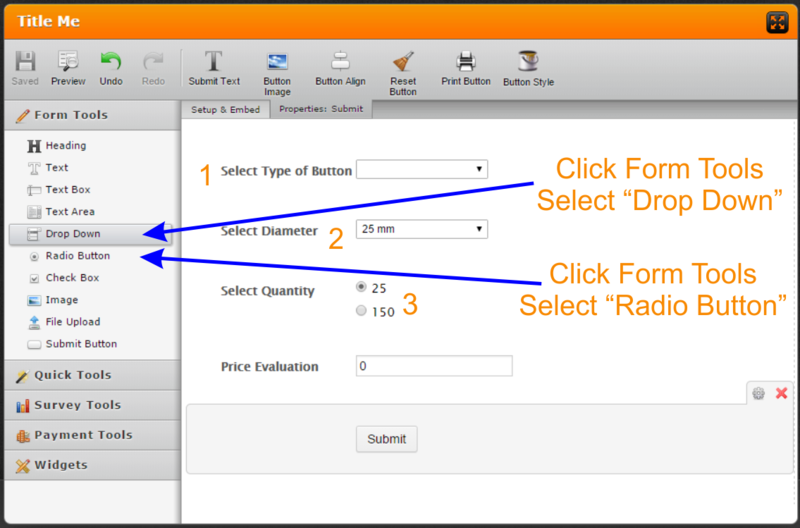 Click "Form Tools", then Select “Drop Down” tool. 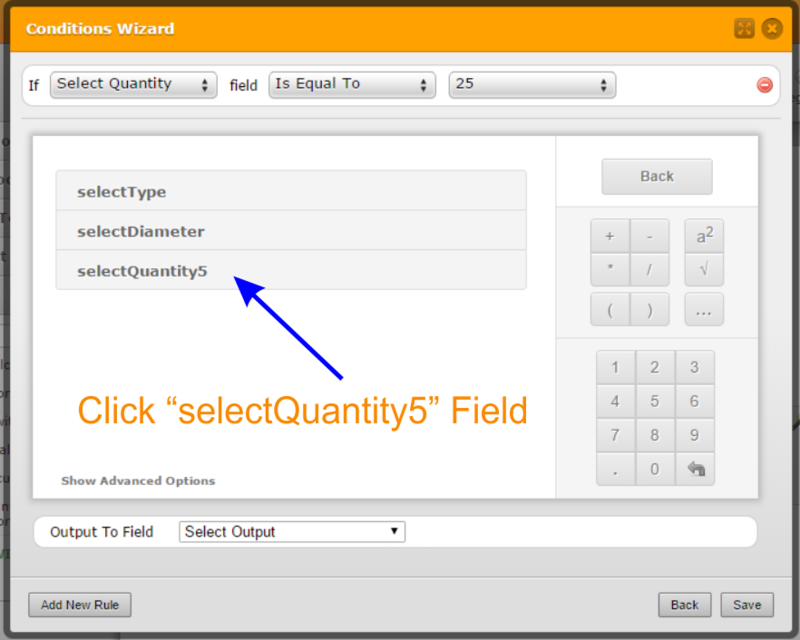 Then click “Radio Button” tool. 2. 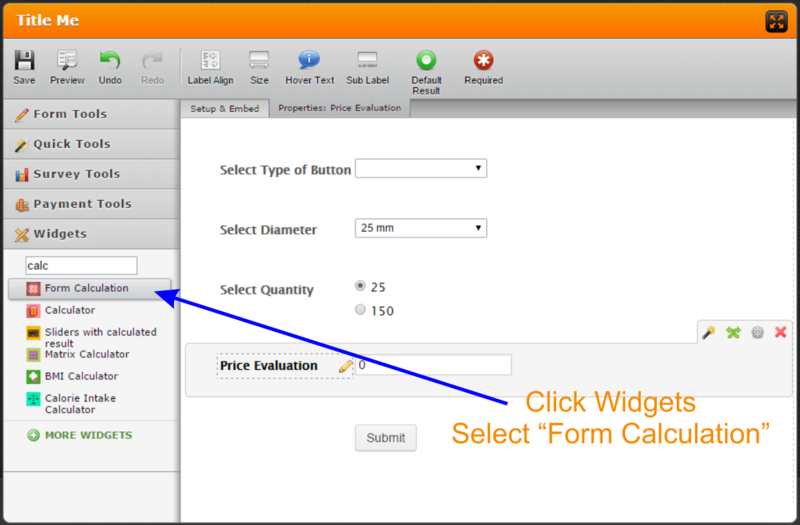 Click "Widgets" select “Form Calculation” and name it with "Price Evaluation". 3. 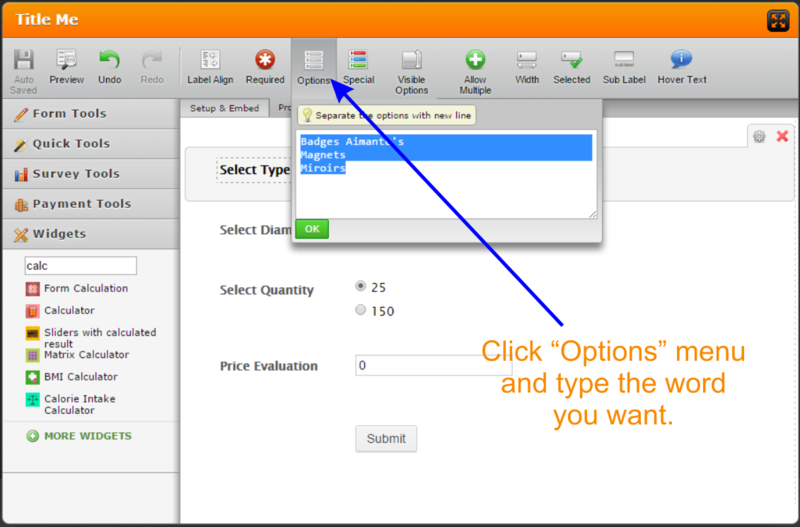 Click “Options” menu and type the word you want for the Drop Down options. 4. 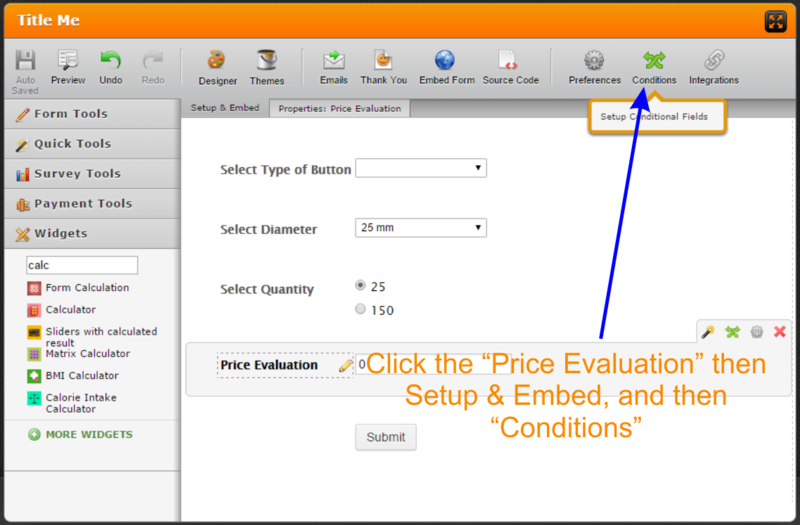 Click the “Price Evaluation” then "Setup & Embed", and then “Conditions”. 5. 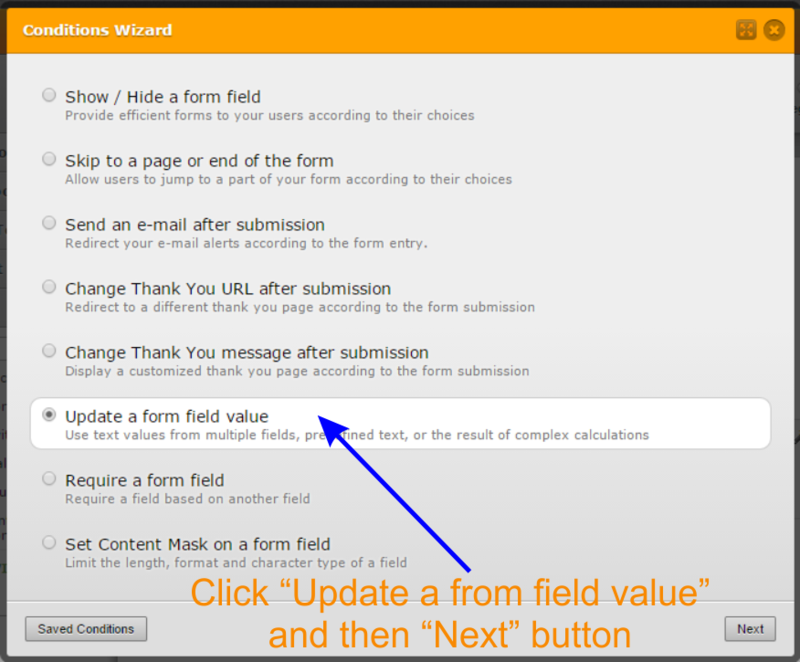 Click “Update a from field value” and then “Next” button. 6. 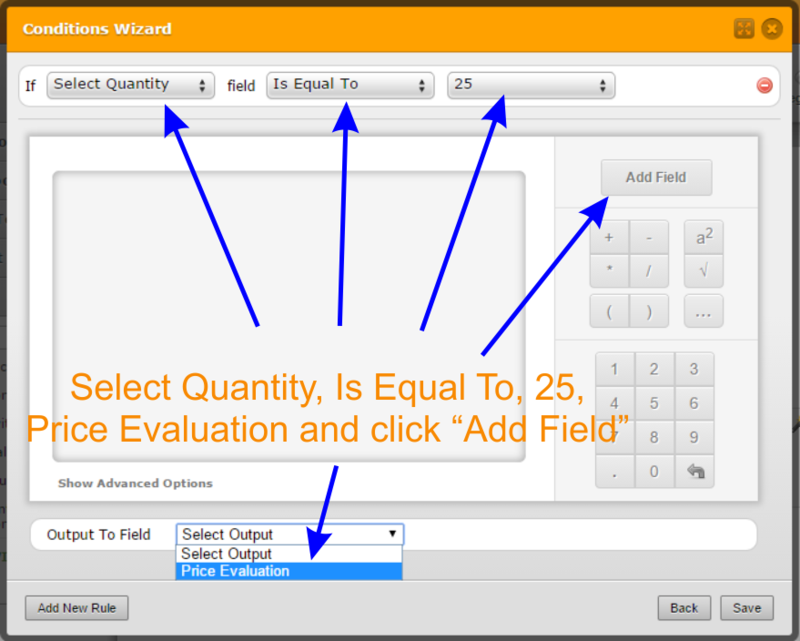 Select Quantity, Is Equal To, 25, "Price Evaluation" and click “Add Field”. 8. 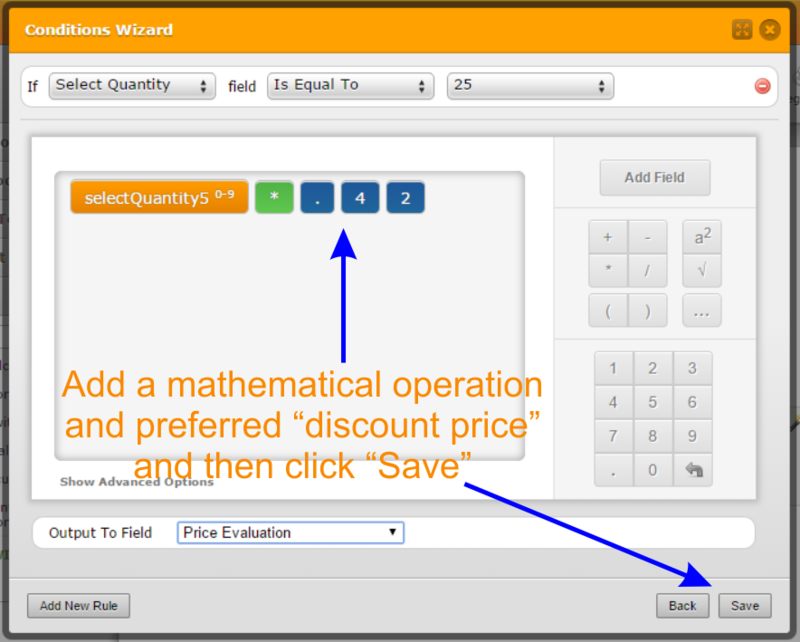 Add a mathematical operation and preferred “Discount Price” and then click “Save”. 9. 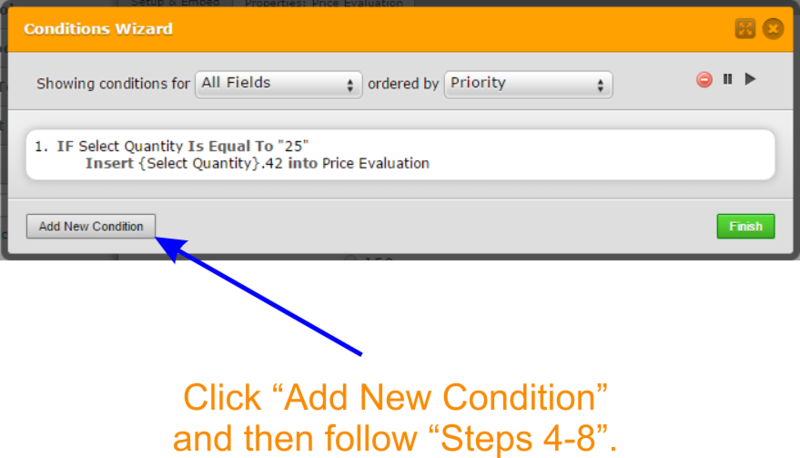 Click “Add New Condition” and then follow “Steps 4-8”. 11. 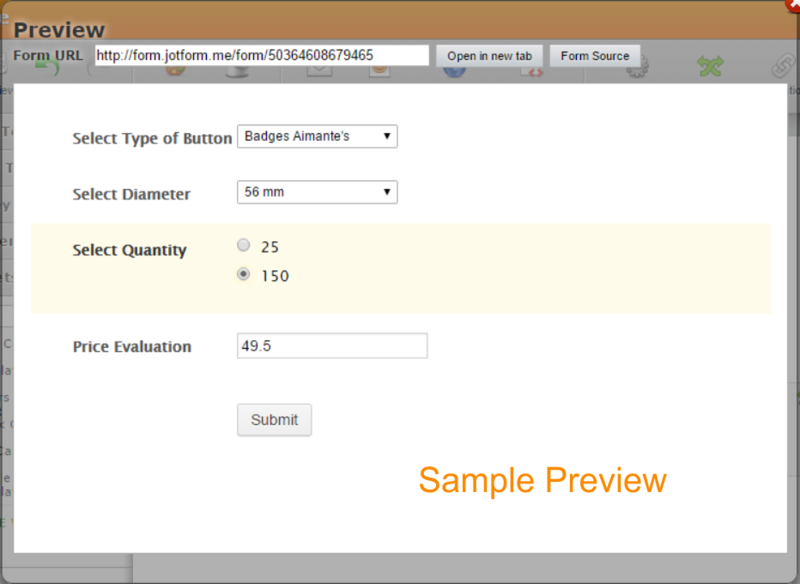 My Sample Preview or you may visit the form here. You may copy the form here and use it as your own. I hope this resolved the issues. It appears that rsalvo has provided a valid solution re your inquiry. Do let us know if it works out for you.